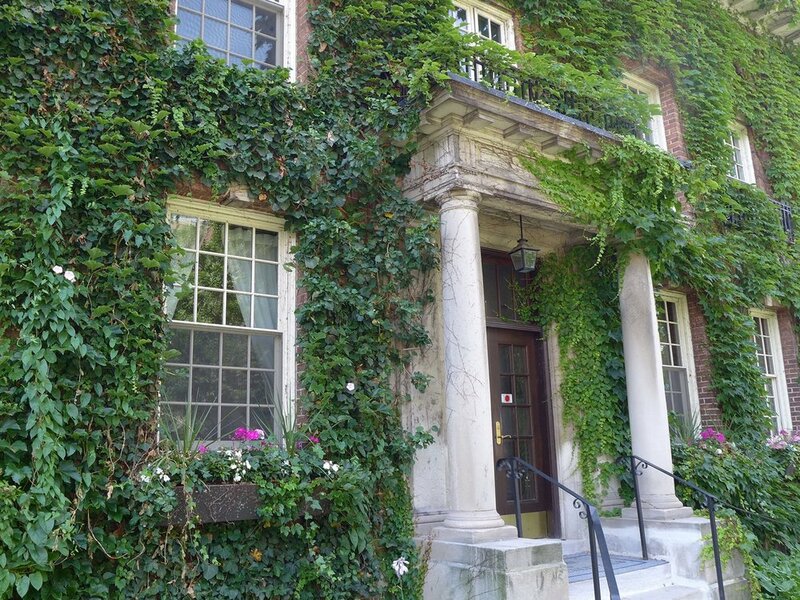 The University Women’s Club of Toronto is a social and philanthropic organization, dedicated to advancing the status of women and supporting the education of women and girls. The Club is a member of the Canadian Federation of University Women, which works to bring about understanding, friendship and co-operation among women university graduates worldwide, irrespective of race, religion or political opinion. 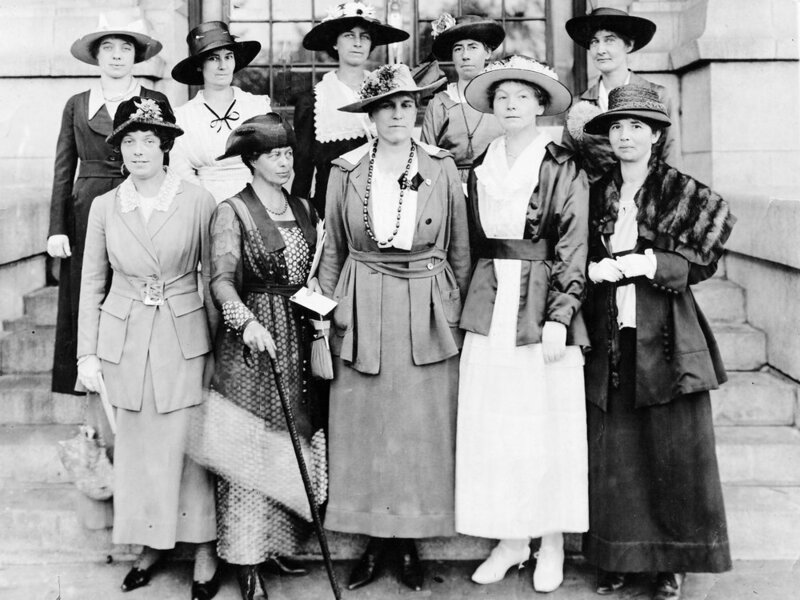 The University Women’s Club of Toronto is strongly committed to community service, with the goal of building a more equitable world for women through education and the elimination of poverty. This year members have chosen to give financial support to Romero House, Indspire, and Sistering, and support students in post-secondary education. The Club awards scholarships to young women in need who are looking to pursue post-secondary education in Canada. On a lighter note, the UWC of Toronto aims to provide social opportunities for camaraderie, culture, and the sharing of mutual interests among members. Our members enjoy speaker luncheons and dinners, discussion groups, cultural lectures and outings, afternoons at the symphony, bridge, book groups, and French conversation.